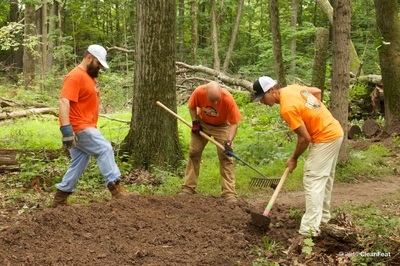 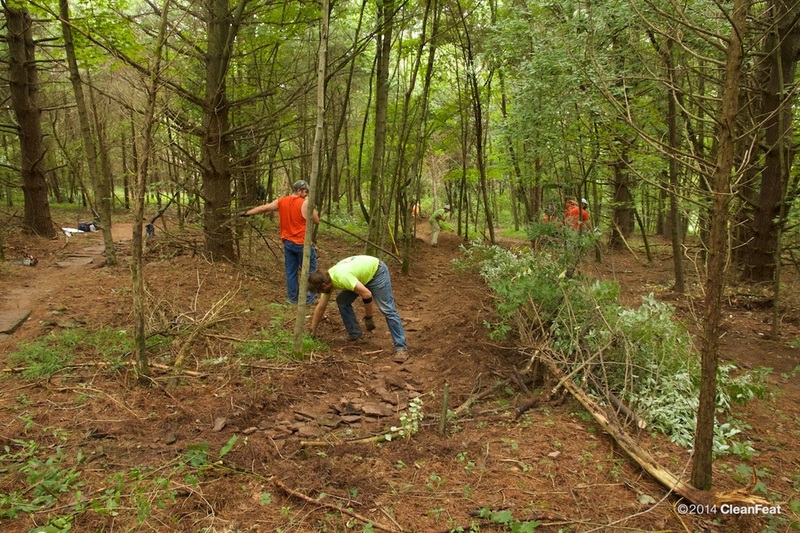 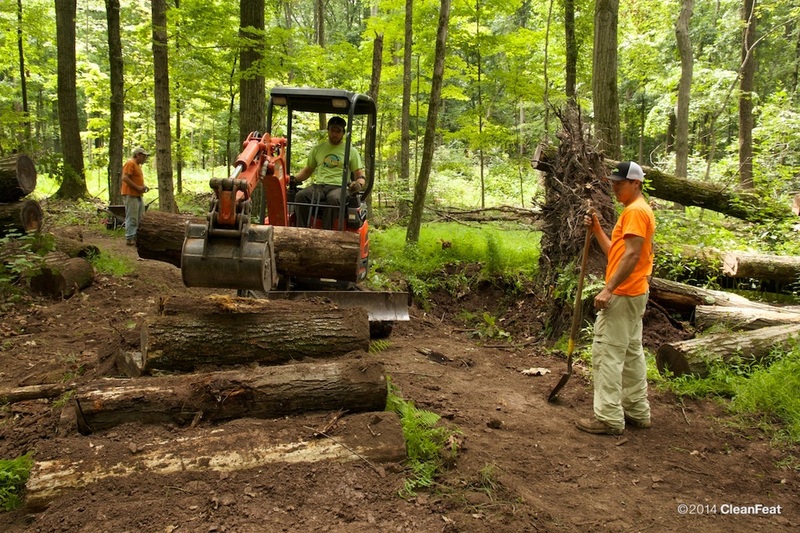 This past weekend the RIDENOX Council was out undertaking significant work improving both drainage and the quality of the trail tread on the central portion of Upper Hammer on Saturday, 8/2, and the central portion of Upper Jaywalk on Sunday, 8/3. 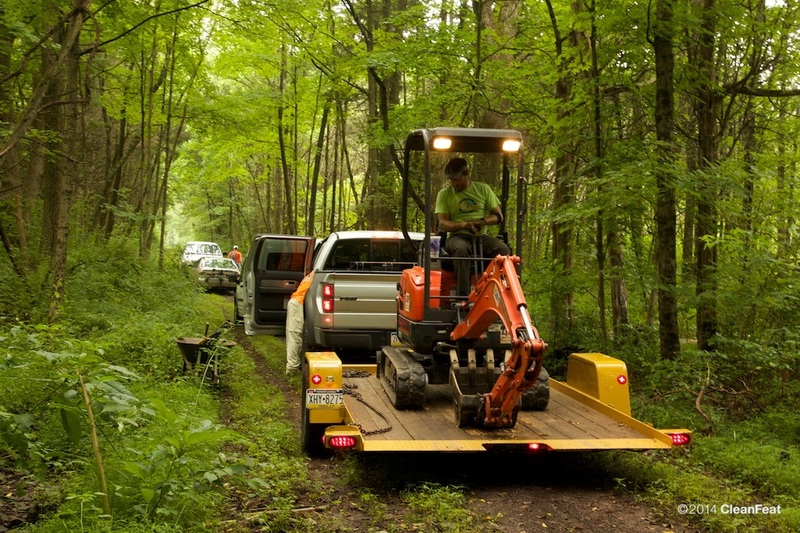 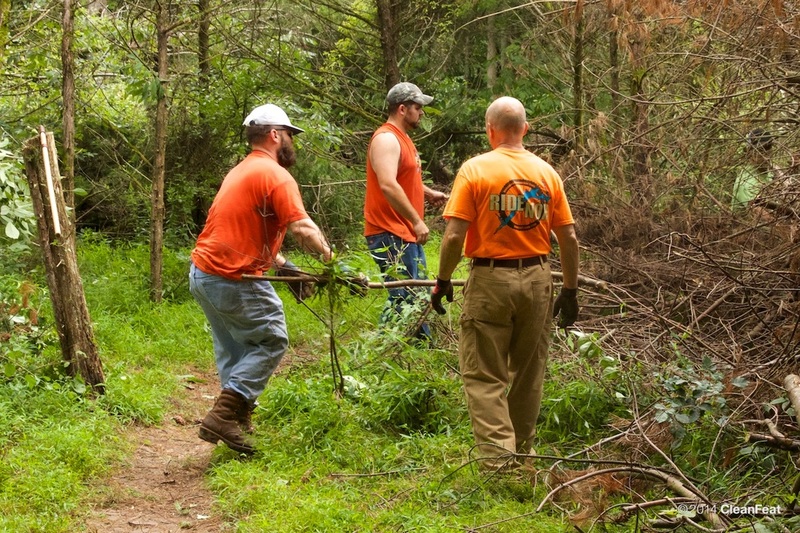 Furthermore, the RIDENOX Council has made an effort to dramatically clear lines of sight on all turns at and near any worksite by removing invasive vegetation in recent weeks. 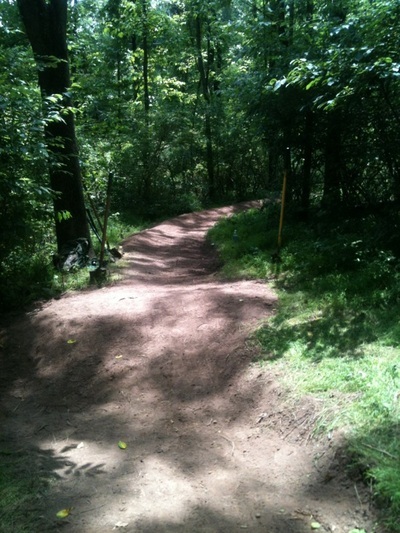 This policy will continue indefinitely until the trail corridor has been significantly widened in all critical areas. 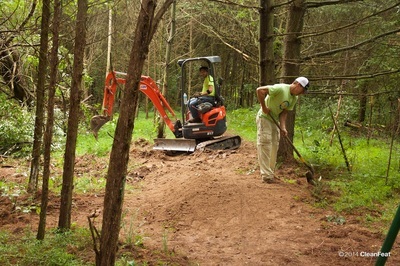 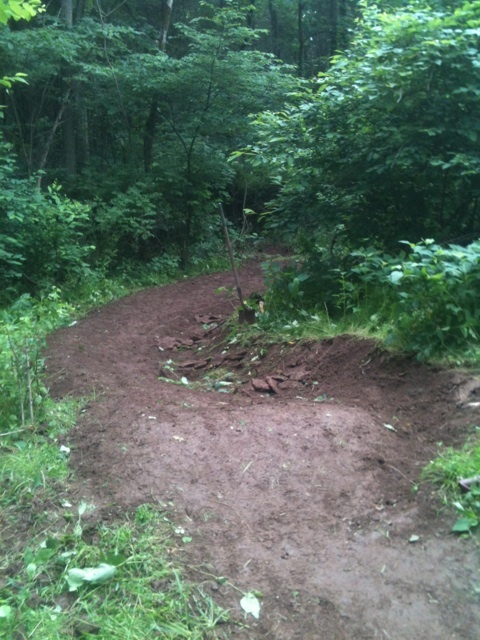 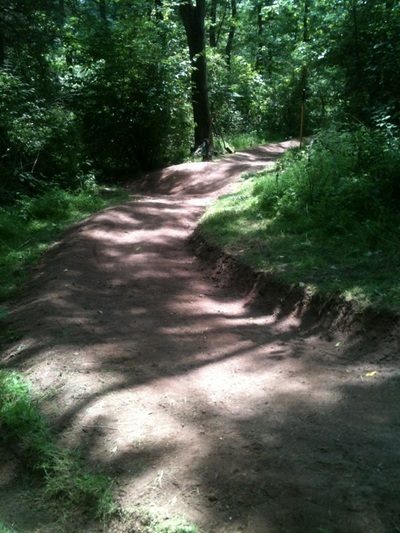 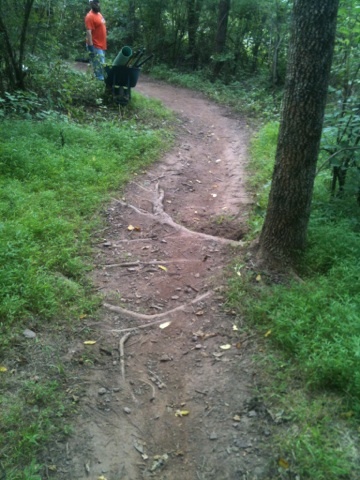 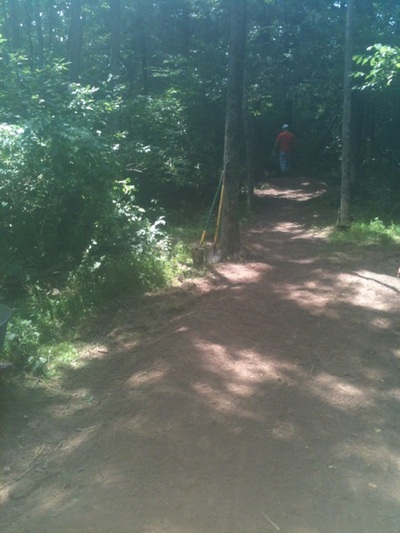 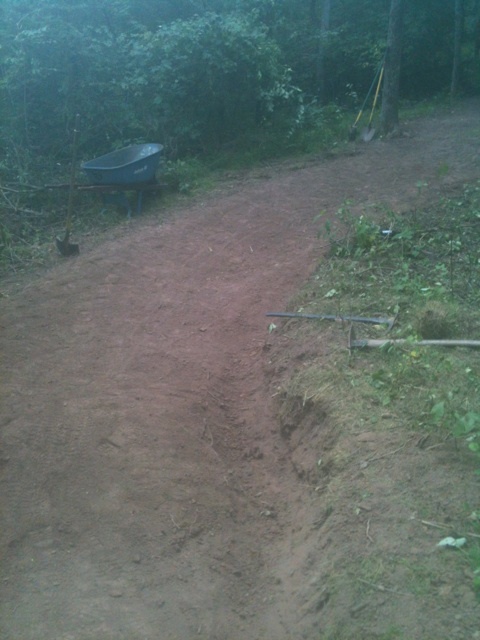 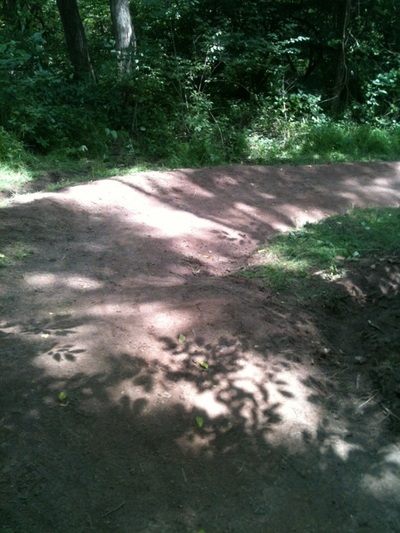 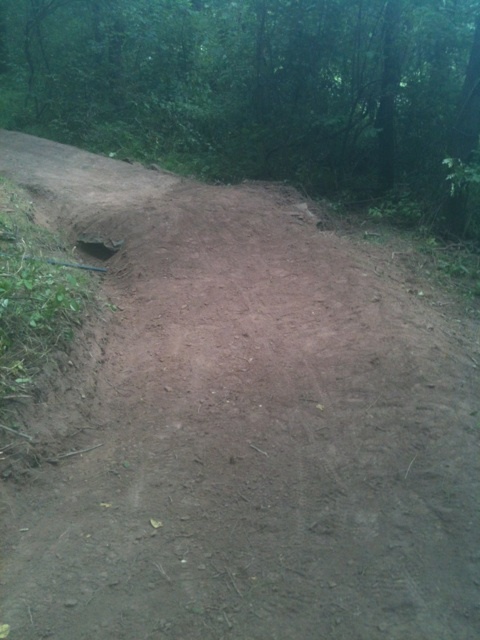 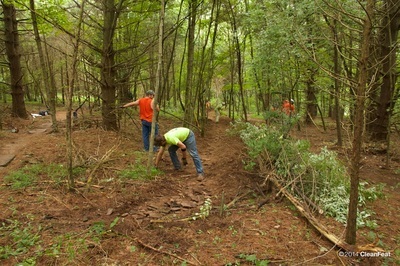 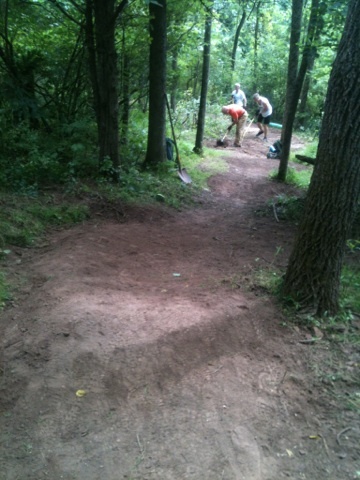 The Ridenox crew repaired and enhanced two badly eroded runs in the upper Eastern Woods trail. 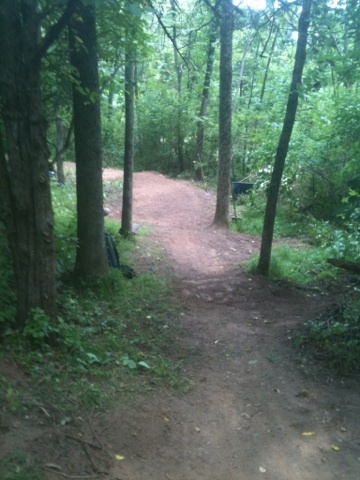 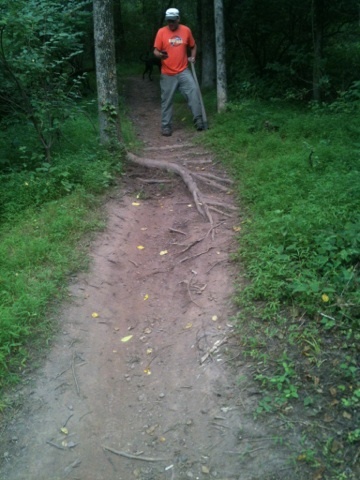 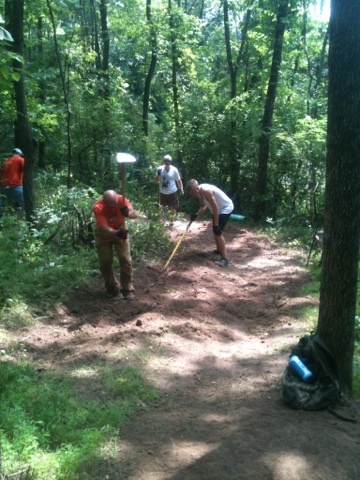 Special thanks to our fellow trail users who helped volunteer today. 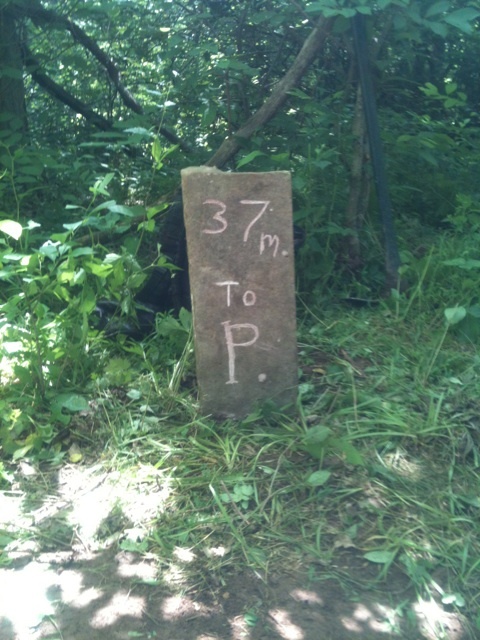 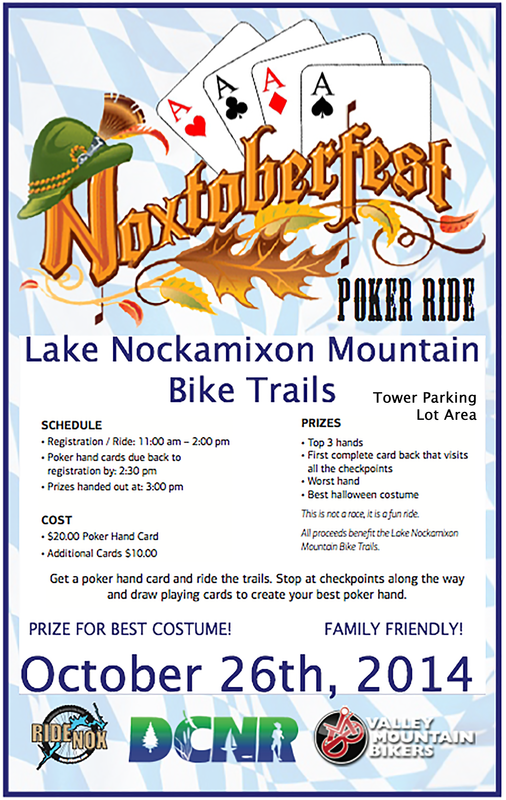 We also provided additional signage for those who may have lost their way. 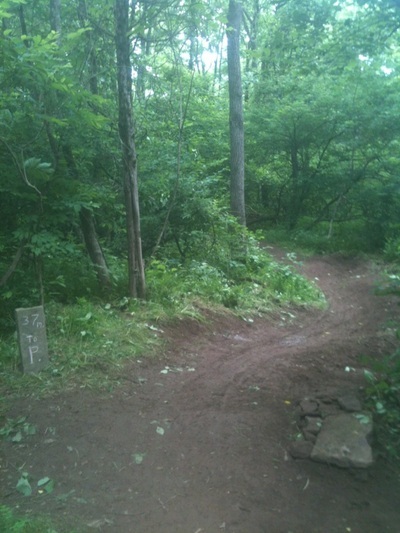 The trails have really dried in the last 24 hours including Upper Jaywalk although a few wet spots continue in places along that section. 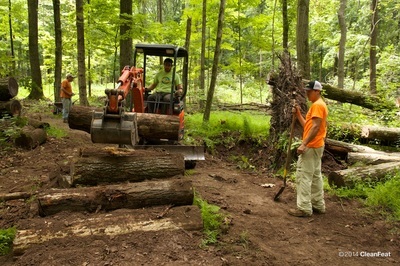 The closure continues on Upper EWR for the time being.